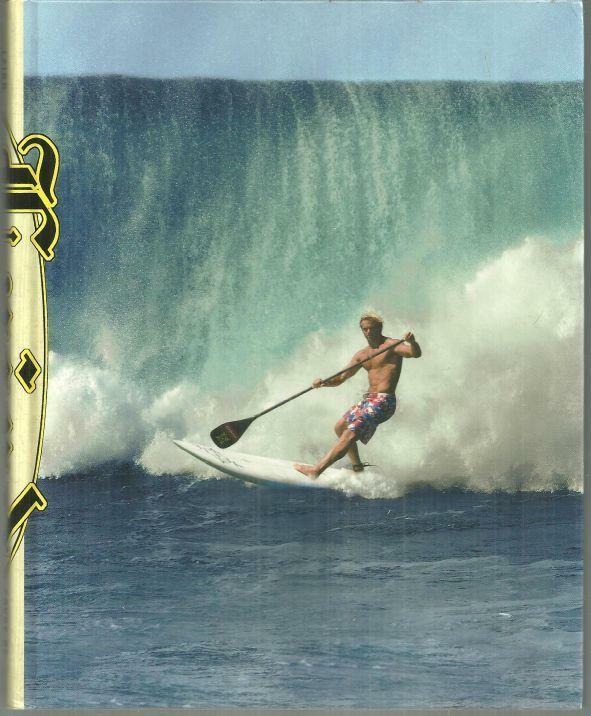 Force of Nature Mind, Body, Soul, and, of Course, Surfing by Laird Hamilton. Rodale Books. New York. 2008. First Edition. Hardcover. Very Good with no dust jacket. Edgewear. Color Photographs. 242 pages.